Free outdoor first aid training is currently available for anyone who is considering taking the First Response Emergency Care Level 3 at High Peak First Aid. The outdoor first aid courses have been recognised by the major governing bodies for outdoor education for the past twenty years. Details for the outdoor first aid courses can be seen here. The First Response Emergency Care Level 3 is a five day regulated qualification plus guided learning hours. The FREC 3 is an ideal opportunity to gain a regulated qualification combined with guided learning hours orientated to the outdoor environment and specific to the individual. The High Peak Wilderness First Aid 16hr course can be used as part of the guided learning hours and we offer full support for free after the FREC 3 to complete the learning. 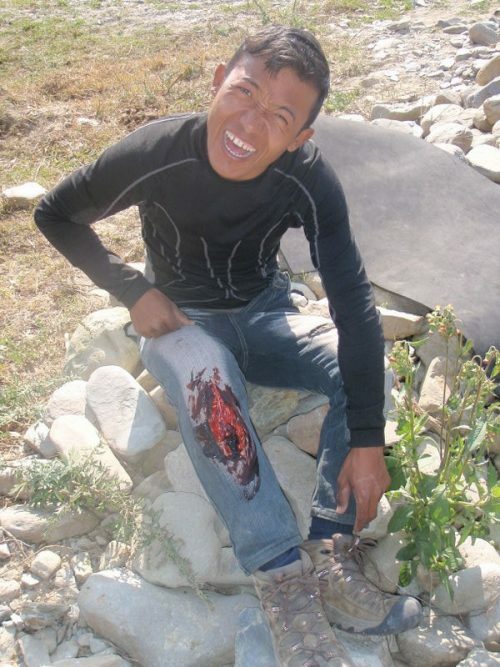 This entry was posted in Announcement, mountain first aid courses, News, Prehospital Care, Wilderness First Aid. Bookmark the permalink.